Eliza Tinsley Galvanised Brenton Bolt. 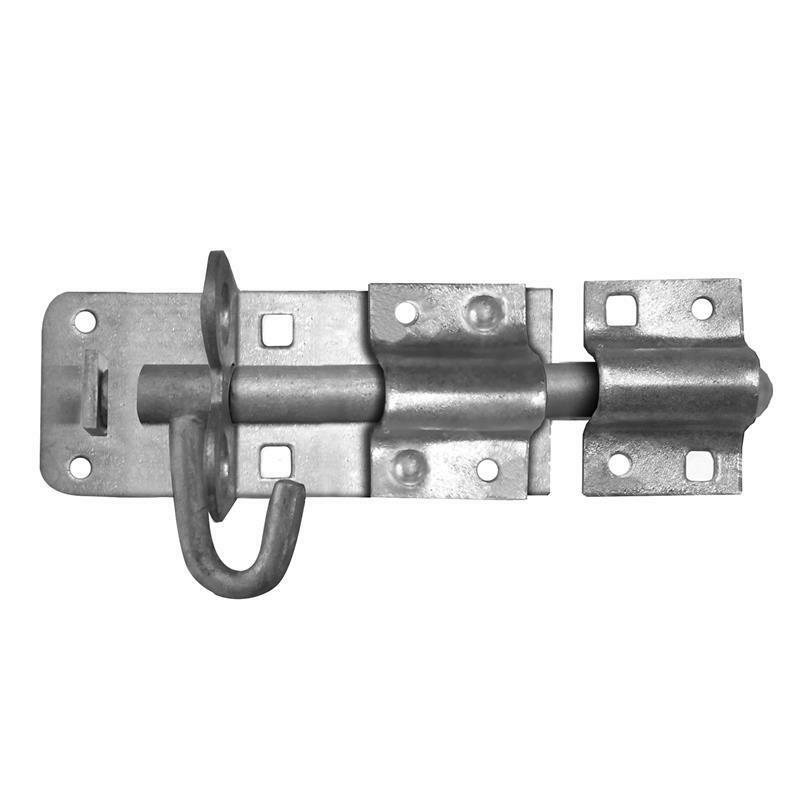 The Eliza Tinsley galvanised brenton bolt is a great general purpose security bolt that can be padlocked. Great for wooden gates or doors and sold with the fittings required for use. Please note that restrictions to exchange or refund do apply to certain products. 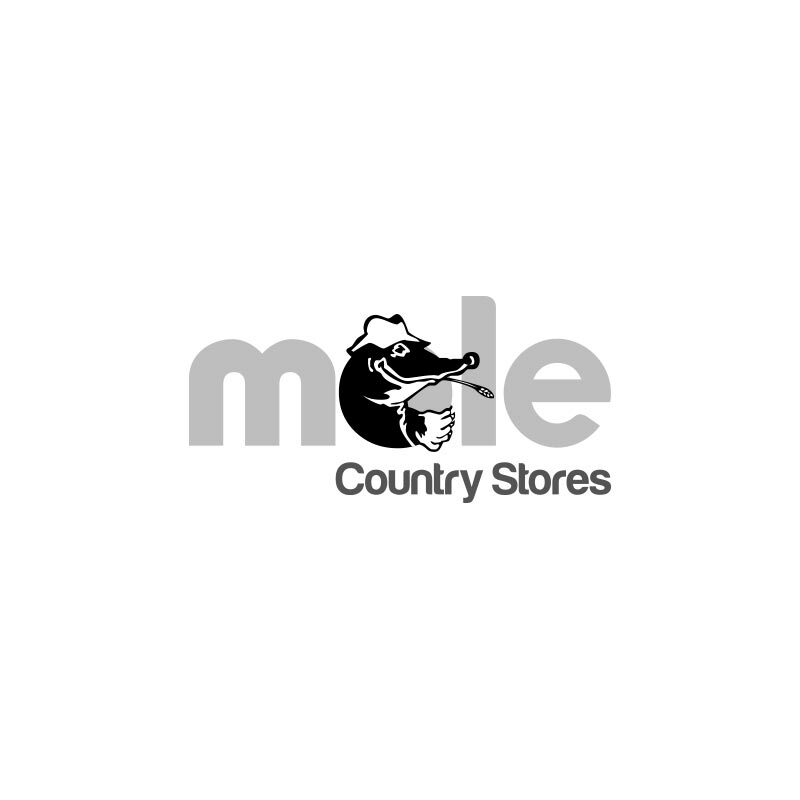 A list of restricted products, or a copy of our Terms and Conditions of Sale can be obtained by asking in-store or by emailing your enquiry to [email protected]untrystores.com. Customer Support and Service.